Kelpline at Kachemak Bay near Homer, Alaska. A 10-stop neutral density creates the ethereal appearance of the water. 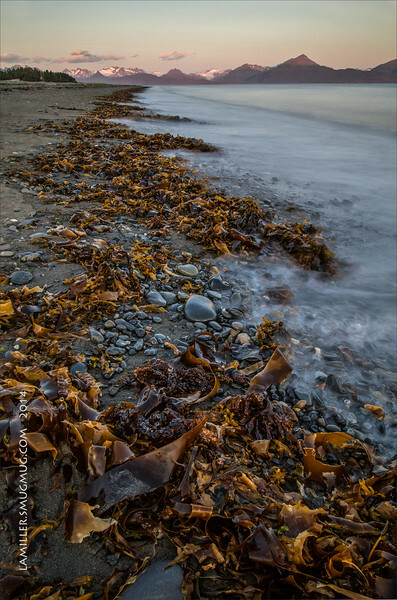 The heavy deposits of kelp were due to a very forceful wind storm the day before.